Working with some dealers trying to get a good deal on a new CBR1000RR. One dealer is at 11k (including taxes, title delivery fees etc.) 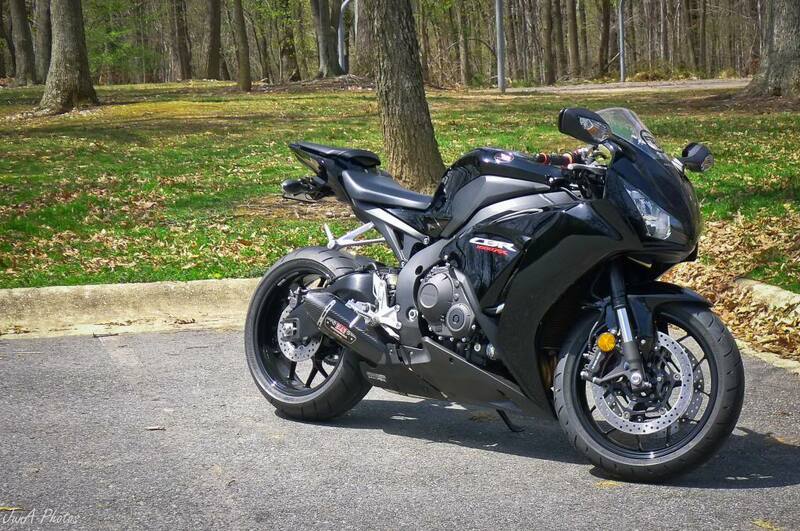 for a 2011 CBR1000RR in red, while another has started the discussion at 12.5k for a 2012 CBR1000RR in black. Suggestions? How low can these bikes go for? What is the difference between the 2011 and 2012 years? Which one would you pick? 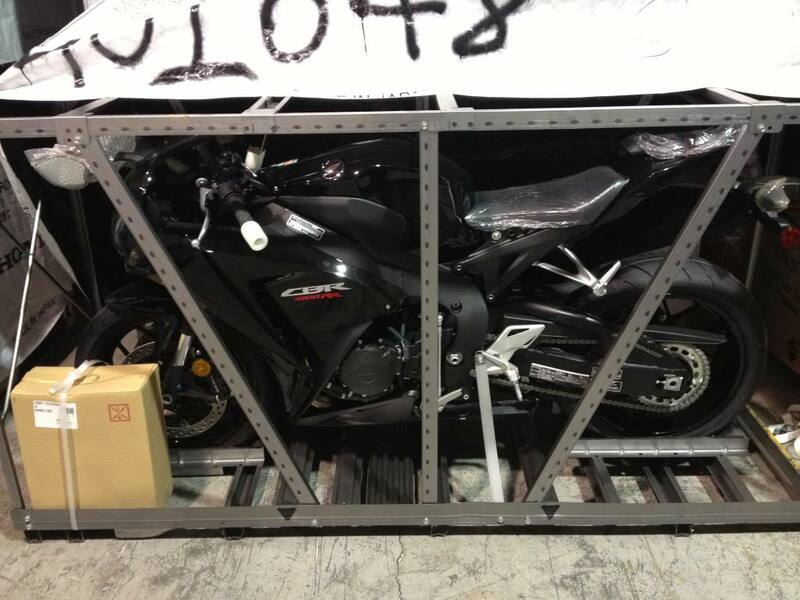 I don't know where you are but I got my 2012 black CBR1000RR last February for 11,499 OTD. Thats pretty cool. I scored mine for 11,800. What mods do you have to that bike?